SWARCO Traffic has installed a vehicle-activated sign system in the English county of Cornwall designed to improve safety around schools. 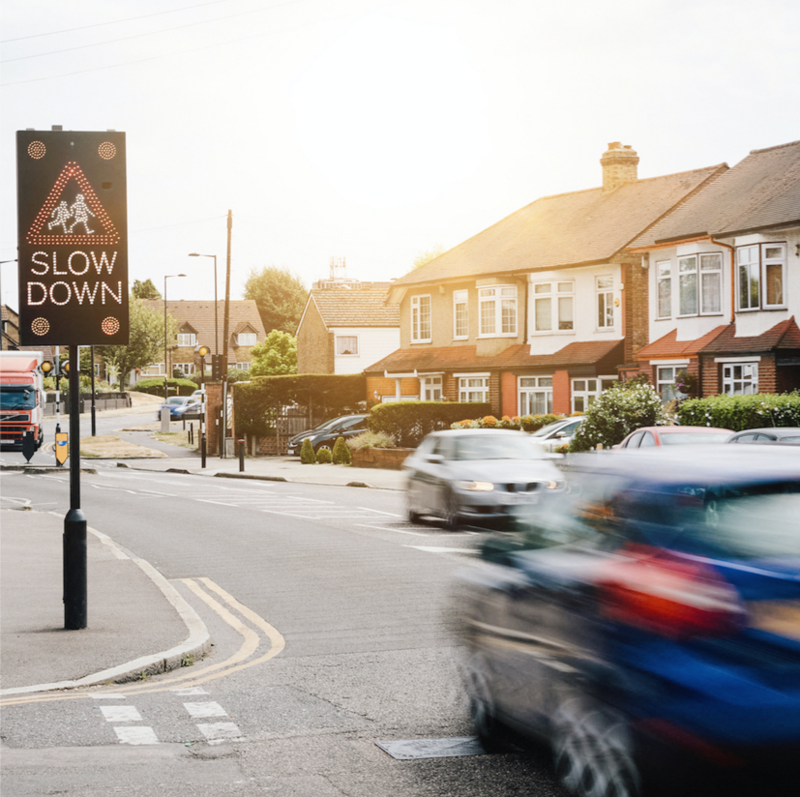 16 of the monitored and controlled signs have been installed at three schools across the county to advise drivers of the advisory 20 mph (32 km/h) limit during school times. The remote monitoring system is web-based allowing the council to set timetables, on/off times and set temporary speed limits on school roads. Any faults that should occur, such as communications, power or LED failures, can be notified and viewed which the company says means safety-critical signs remain in optimum condition whilst reducing manual maintenance and engineering costs. Mike Green, ITC Operations Officer at Cornwall Council, says that SWARCO’s reliability and experience makes them a valuable partner, “We have used SWARCO technology on a number of installations across the county. Their products are both reliable and high quality. Similarly, their after care and customer service is of a very high standard; they are always quick to provide us with support should we require it. The work was completed in partnership with SSE Enterprise Contracting, responsible for the installation and maintenance of street lighting, traffic signals and illuminated street signs for Cornwall Council. The return of 20mph (remember abandoned in 1930 as outdated even for the primitive vehicles of the time!) was implemented around schools for the exactly the same reasons as stated above. Now whole towns are 20mph, so expect a whole ‘forest’ of such things as vehicle speeds are governed as signs and vehicles ‘talk’ to each other, as we sleep walk into a total totalitarian new order.